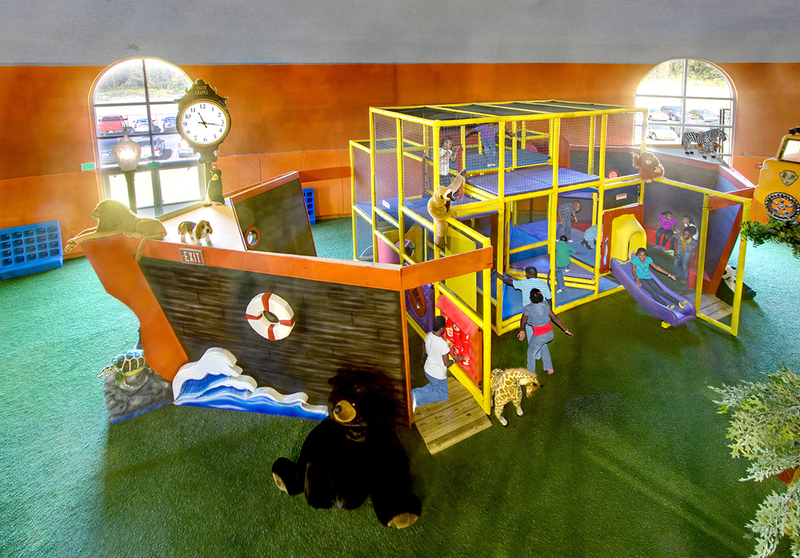 “Let’s go play!” Xtreme kidz is an indoor playground facility that offers so much fun, your kids won’t know where to start first. Featuring the Ark, Castle, Rocket, Tree House, and Tower, kids will want to fly to the moon right after they slay the dragon. 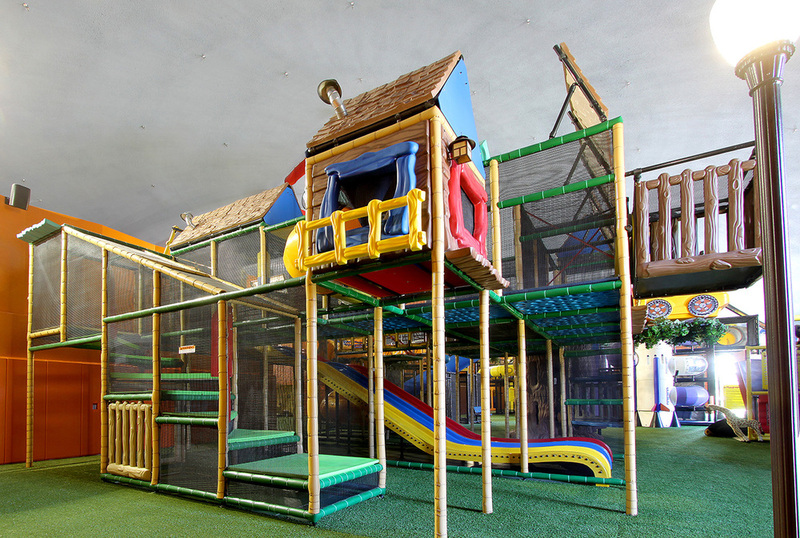 This safe, and friendly environment is every kid’s (and parent’s) dream! 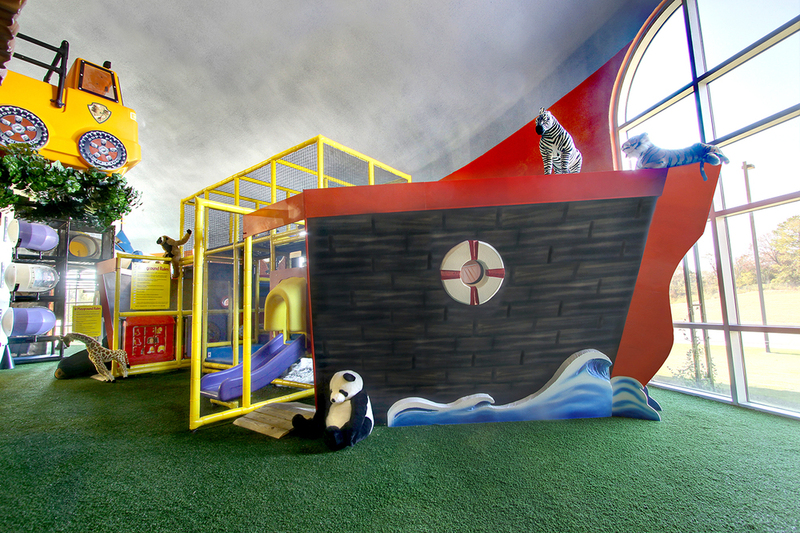 Come see for yourself the XTREME fun on XTREME Kidz playground. Thursdays from 6:00 pm - 8:00 pm. Concessions are available for event bookings and groups only. All children must be accompanied by a responsible adult and a waiver form must be signed. Download the Xtreme Kidz Waiver Form HERE.